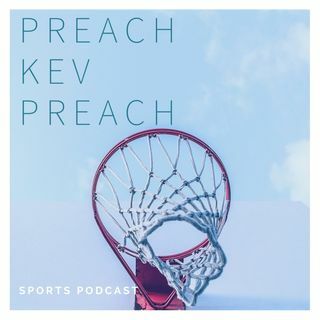 Pastor Kevy Kev joined by DJ and Antione to discuss the nba season. Starting off with the Jimmy Butler saga and how wild the drama is. After that we get into our 2 list of 2. 2 teams that we are high on this year, 2 players we want to take the next step or the next level. At the end, we predict our WCF and ECF and somehow got into Kyrie and where he ranks.